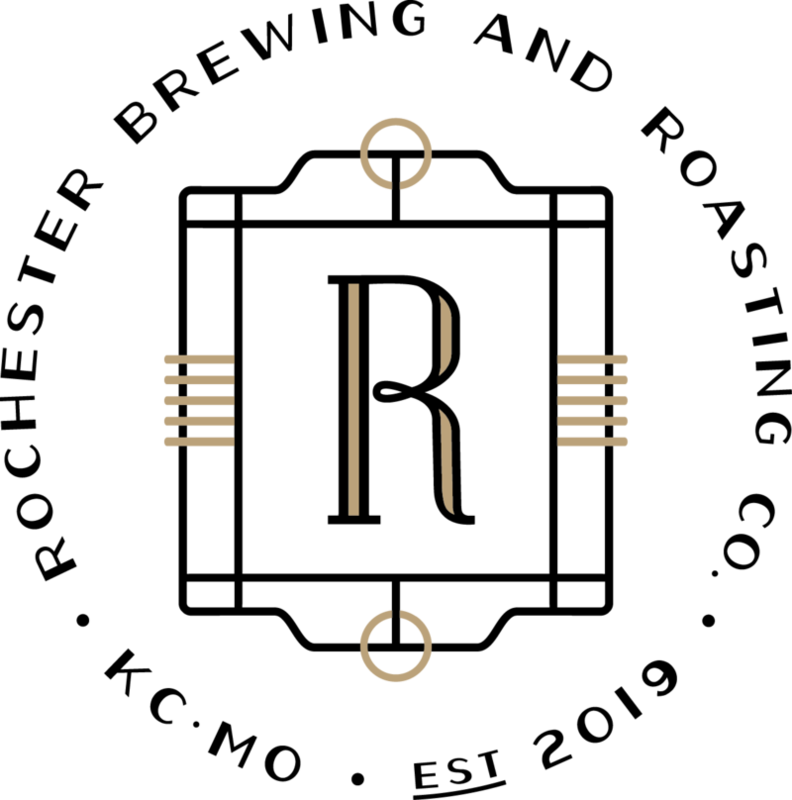 Welcome to Rochester Brewing & Roasting Co.
Rochester Brewing & Roasting Co. is a new locally owned brewery, roastery and event space coming to the West Crossroads in Kansas City, MO. We are four friends passionate about the art and science of brewing beer and roasting specialty coffee from all over the world. Our name comes from the historic Rochester Brewery that operated in the same neighborhood in the late 1800's before merging with two other local breweries to create the Kansas City Brewing Co.
We look forward to joining the great Kansas City beer and coffee community and are excited to share our passion. Feel free to contact us. for updates on our buildout & Grand Opening.